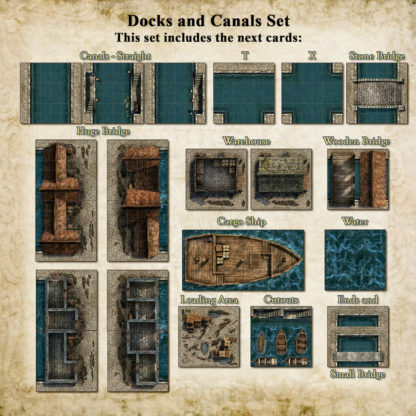 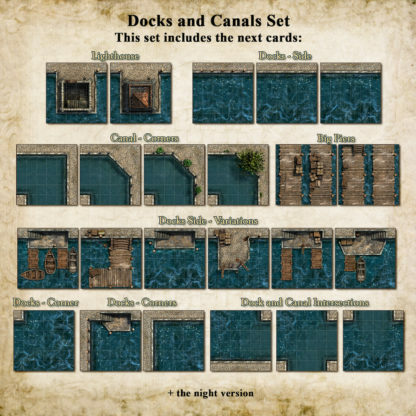 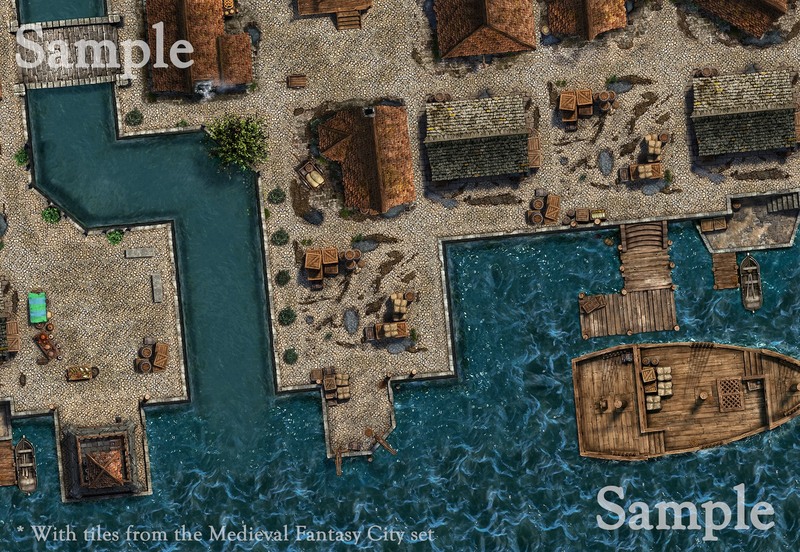 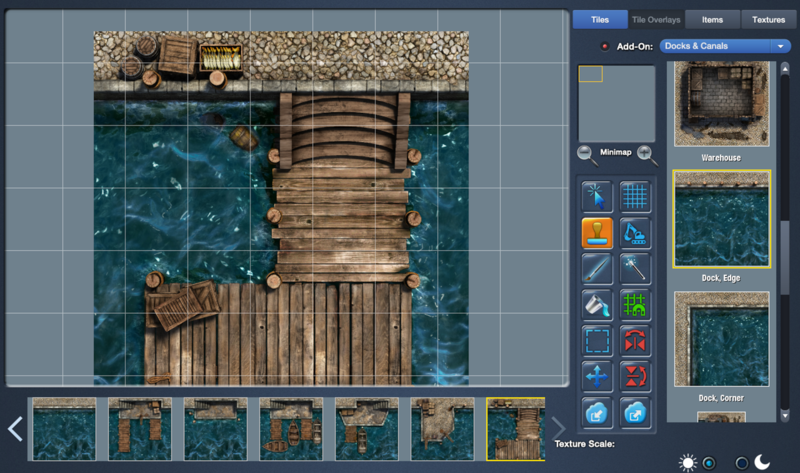 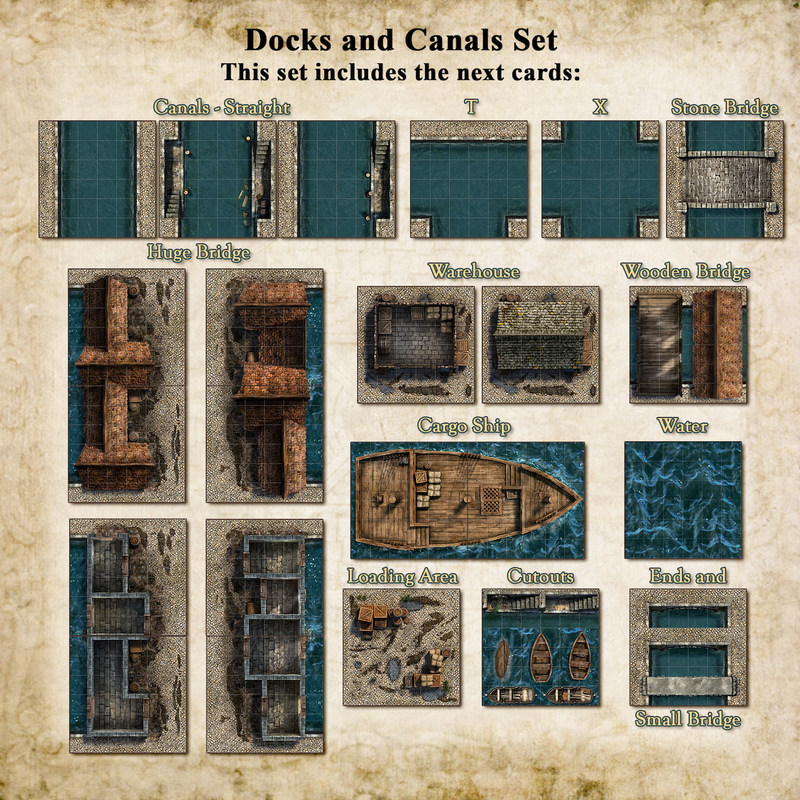 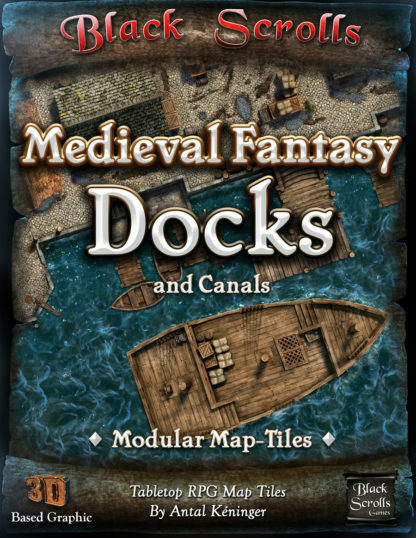 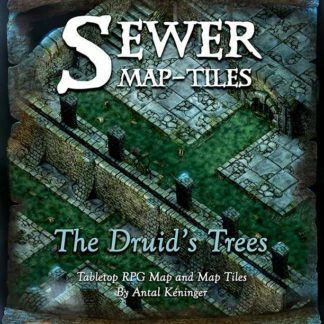 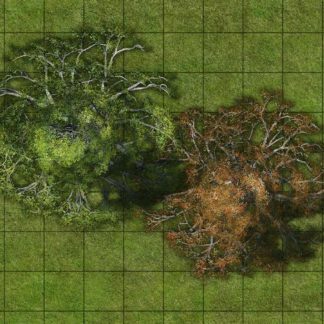 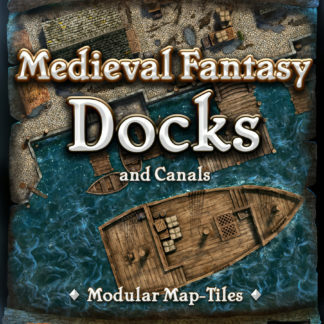 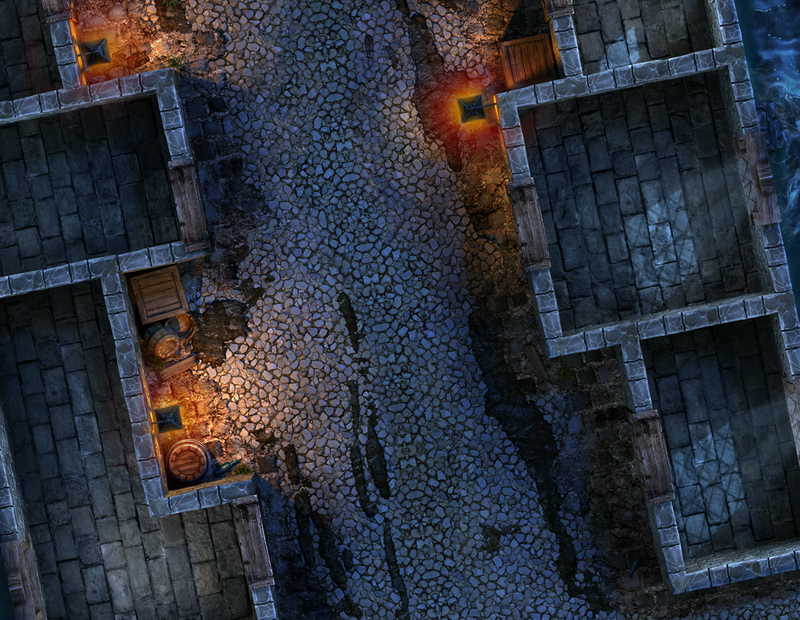 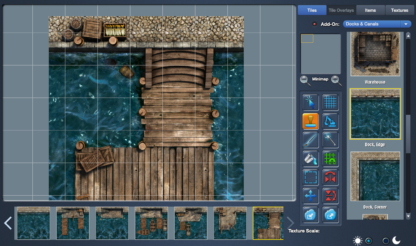 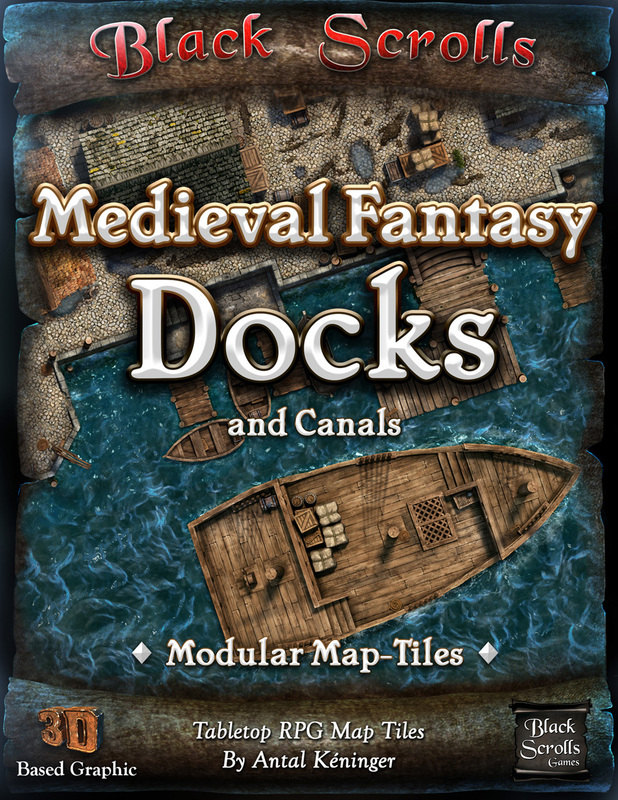 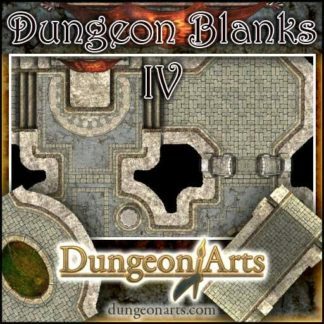 This Add-On supports making maps of medieval/fantasy city docks and canals using 6×6 grid square tiles, including the nearby body of water. 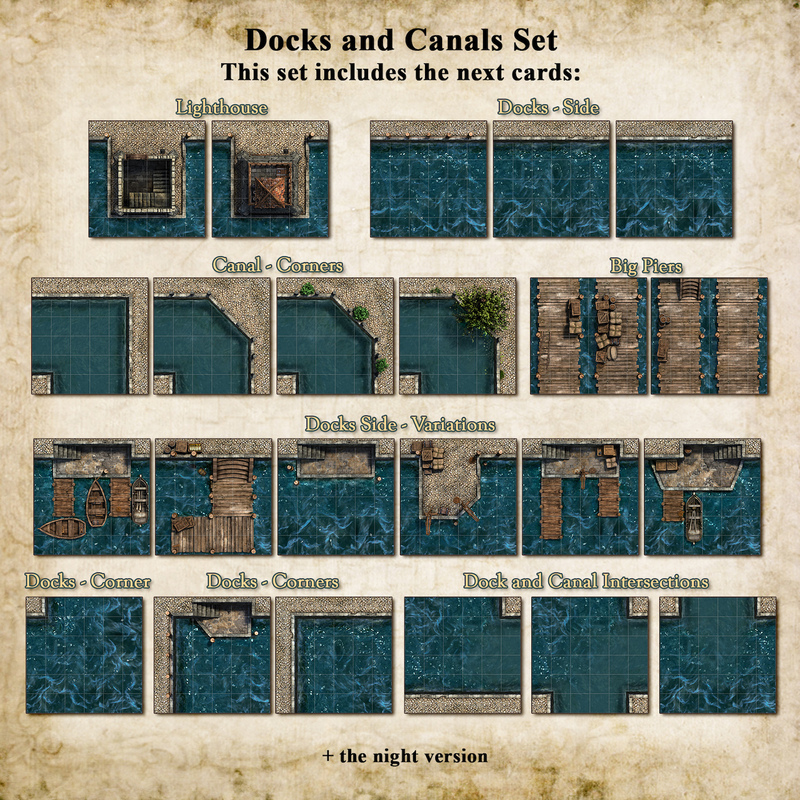 The tiles are provided with many pre-configured variants, including day & night versions. 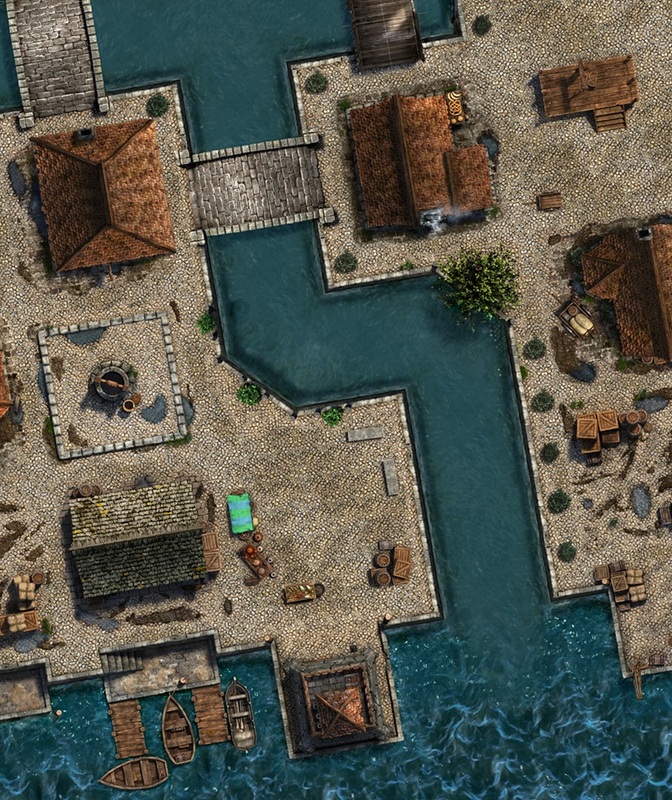 Buildings are offered both with and without roofs (i.e. 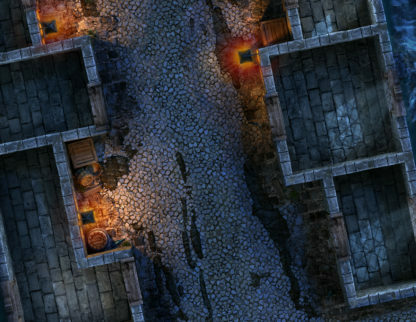 interior views of the furnished building). 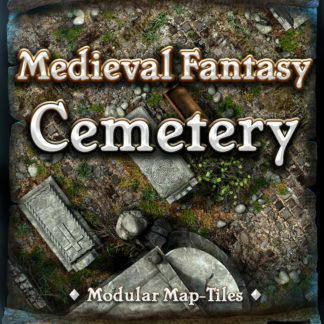 This Add-On also includes Items depicting various stand-alone elements (e.g. boats, piers, stairs, etc.) 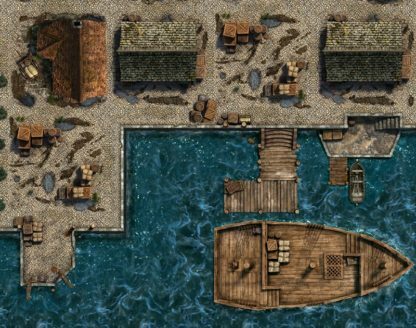 to further customize your map layouts. 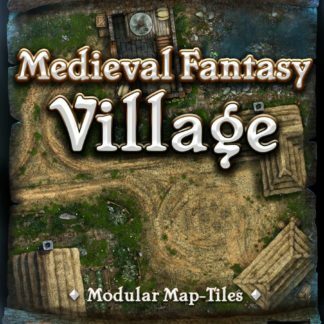 The Add-On is best suited for fantasy/medieval settings, and combines well with the “Medieval Fantasy City” Add-On. 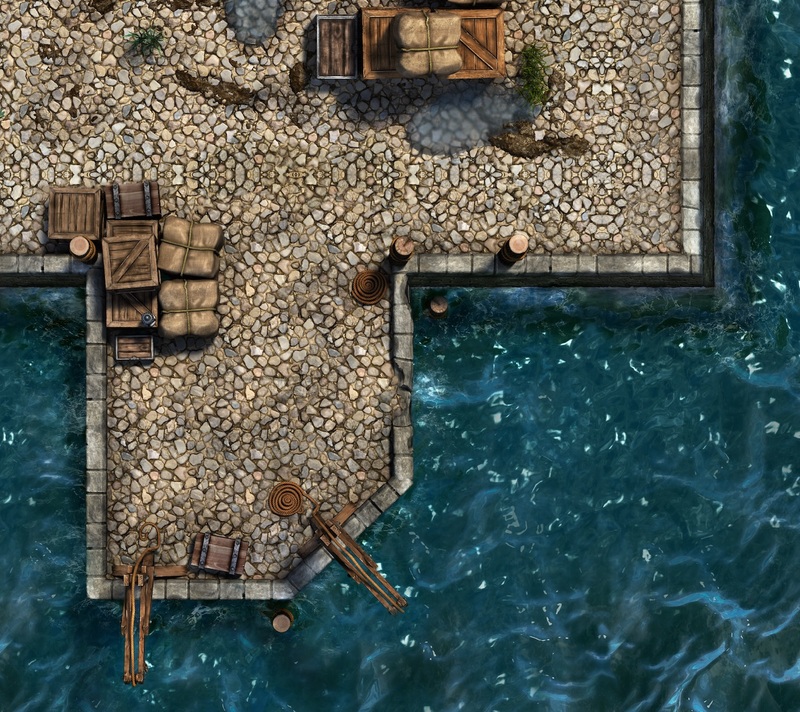 The water tiles combine well with the water on the “Pirate and Ghost Ship” map by Lord Zsezse Works and with our “Tropical Island” Add-On, too.